Choose the best windows VPS hosting package that suits all your business needs with provided free windows license and order at cheap price from here! Get Cheap Windows VPS server hosting resource customizations done as per your requirement and use the hosted Indian windows VPS server for running all your applications with complete network availability, high performance, limitless data transfer, n-number of dedicated IPs, Plesk control panel, free windows licenses, 100% uptime SLA and 24/7 live tech support. Each and every windows VPS plan comes with high-level DDoS protection, WAF and IPS enabled security and unlimited resources. VPS Hosting Packages in India works excellently for the websites that are using Joomla, WordPress, Magento or Drupal. The ideal VPS hosting package that we offer is the best option for you if you are looking for something more than a shared environment. The best part is that it is completely managed by us and thus it is very convenient for the users. The high speed fully managed VPS hosting is perfect for the rapidly growing web applications and comes with guaranteed reliability and availability. The best part is that there is the option of Full root access that is highly customizable. Windows VPS cloud server hosting services across different location in India! We provide fully managed and time to time monitored windows VPS server hosting services with solid scalable resources to all the users on all windows VPS hosting locations available across India. Data security is important for all the hosted windows VPS servers! Customer’s data protection is our TOP end utmost priority. Our uptime Institute Certified Tier 4 data centers in India are equipped with the lowest latency with four different layers for acquiring top-level network security. Our Cheap Windows VPS Servers are secured with WAF and IPS enabled security to protect from the hackers. 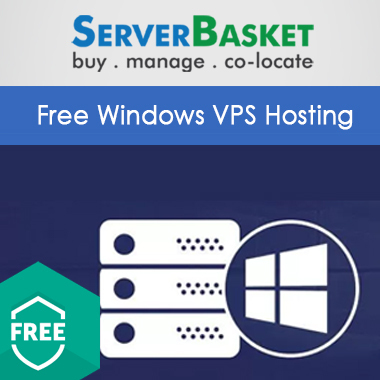 With each and every hosted cheap Windows VPS server, we provide a 15 day risk free windows VPS trial so that users can just pay the setup fee and check out our services and then if they get satisfied can acquire the services by contacting us at any time without fail. As the cheapest Windows VPS hosting provider, we give you unlimited bandwidth after paying a flat rate for the hosting service itself. 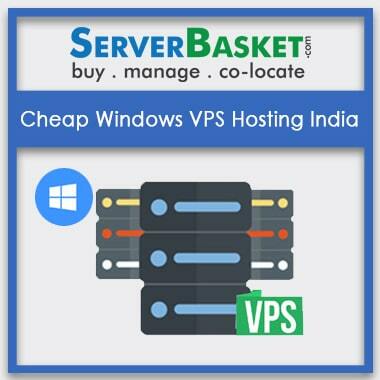 This indicated that you will be provided the capability to boost up Indian traffic to your website by paying only reasonable price for windows vps servers. Free technical support is available for Cheap windows VPS server hosting clients, all the time for instant communication via telephone, email and live chat! For any kind of queries and in case of any kind of issue occurrences, you can contact us at any time and get perfect solutions for your query or issue without any delay. 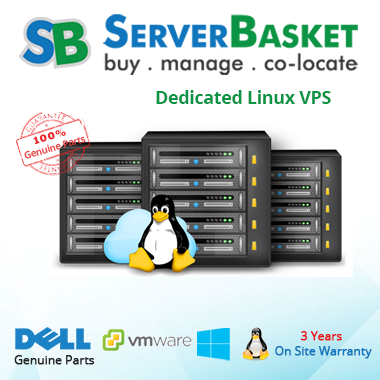 Really, I got a great VPS hosting service from server basket with unlimited bandwidth and cheaper price. Previously, Bandwidth was very costly and now, through Server Basket, it’s possible for me to get advanced VPS server with all facilities at cheaper and best-discounted price. 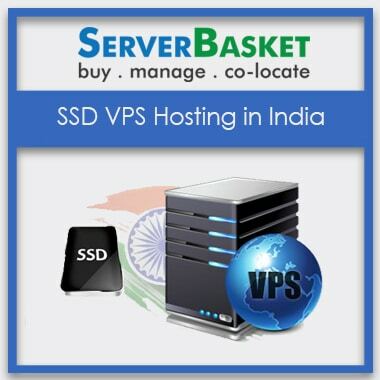 I have registered with Server Basket and didn’t have any idea about VPS server setup configuration. But, as per my request, the customer care executive of Server Basket helped me to Instant setup installation through remote desktop support. 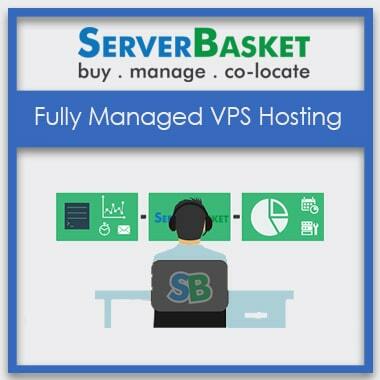 In past, I was suffering from frequent downtime issues with some USA based Hosting service provider and I found reference to Server Basket from an article and migrated immediately. Now, my re-seller business is on air with excellent uptime and my customer lists have been increased along with their multiple sites. I had an issue with SQL database for the poor performance of queries and the technical executive of Server Basket has solved that issue within an hour. Thanks, guys.